#Build2017 – 134 prerecorded sessions online or offline, slides, source code and more! However, if you CAN´T WAIT (like me) you can navigate go the Build 2017 section on Channel 9 and start the online / offline view of sessions (link). I’ve started with some Hololens sessions (link), I can even watch live some of my new colleagues from Infusion sharing an amazing Hololens story ! Author elbrunoPosted on 31 May 2017 31 May 2017 Categories Channel 9, EnglishPost, VideoTags Build 2017, Channel 9, Download, English Post, VideoLeave a comment on #Build2017 – 134 prerecorded sessions online or offline, slides, source code and more! #Build2017 – 134 sesiones disponibles para ver online u offline, slides, código de ejemplo y más! Aunque, si eres un poco ansioso (como mi caso) puedes ir directamente a la sección de Build 2017 en Channel 9 y comenzar a filtrar y descargar sesiones (link). Yo ya he comenzado con algunas de Hololens (link), donde inclusive puedo ver a algunos nuevos compañeros de Infusion hablando sobre el tema! Author elbrunoPosted on 31 May 2017 31 May 2017 Categories Channel 9, SpanishPost, VideoTags Build 2017, Channel 9, Download, Spanish Post, VideoLeave a comment on #Build2017 – 134 sesiones disponibles para ver online u offline, slides, código de ejemplo y más! And that´s it, the post shluld end here. However this is the perfect time so share a couple of interesting videos I watched on Hololens Development. I need to make a point here: this are not official training videos, so you can expect camera movements, real live errors, etc. IMHO is a gret way to see what the device can do. I always try to spend 30 minutes or more daily learning new stuff. This usually goes in a different way of topics, however mostly are technology related. And, most of them are text based or video based. And you know, read text is easy and very flexible, you can always jump back and forward, to different section to have a quick view of the contents. However, this type of interaction is not easy when you are viewing an online video. If you are used to watch Channel 9 videos, this is very useful. In the following picture, you can see my “Slap your boss away” video at 2X speed. But be careful, I speak fast, with this extension at 2X you’ll be probably lost. Of course, the extension works on youtube, as we can see at 1.5X speed. And if you are using Office 365 and you are using the video service, you can also take advantage of this extension in your internal materials! This is really cool. Bonus: The author was kind enough to share the source code of this extension on GitHub, so if any changes or improvements are required, feel free to add them! 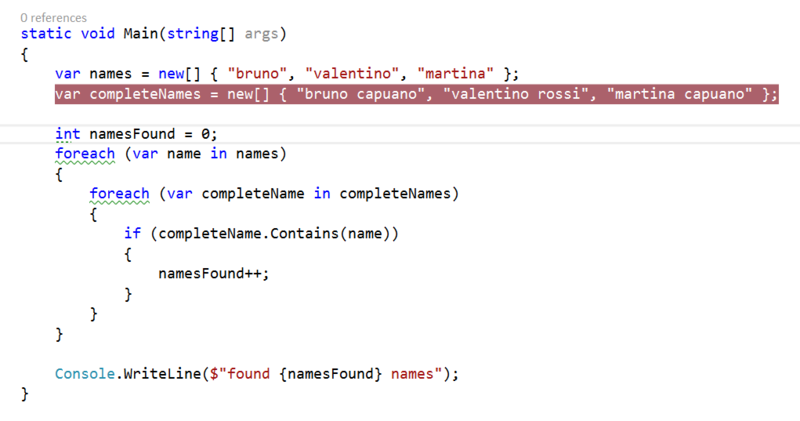 The following code example shows a class that these identifiers are stored as properties and constants. And in line 50, the SetTileData() operation updates the information for labels, bar codes and buttons with these Ids. To see this example in execution, I created a timer to each a second generates random information and update it in the band. In the previous post I wrote on how to create this Custom Tile. 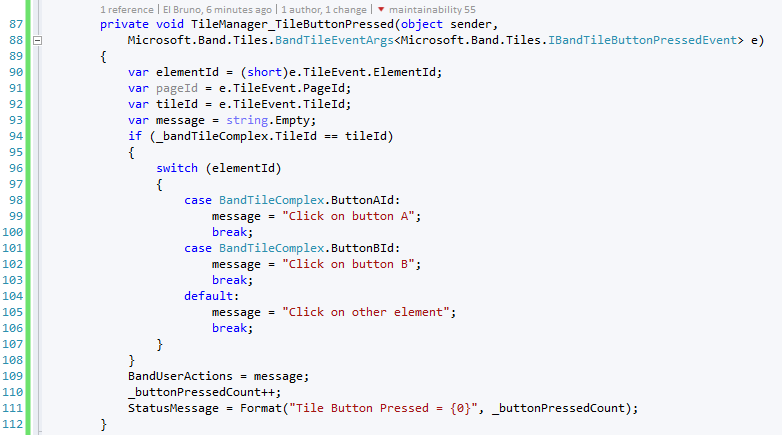 In the post, I also wrote about the importance of the identifiers for the Tile and the Tile controls. In this example, these values are a GUID for a Tile and a series of constants for the Tile UI elements. The class [TileManager] is the one who publish events for these scenarios. In the following code example, we can see the subscription to 2 events. Also, when a Tile is Opened the status bar is updated with a custom message. The capture of the mouse clicks on buttons is similar. Although it is important to note that we perform a “filter” of the captured actions to see if this action is from our tile (line 94). Then as we can identify the button by its identifier and work on it. In the following code example, I update a message in the UI of the app with the specific button pressed..
And now you can see the video again and you will surely have lot more sense. 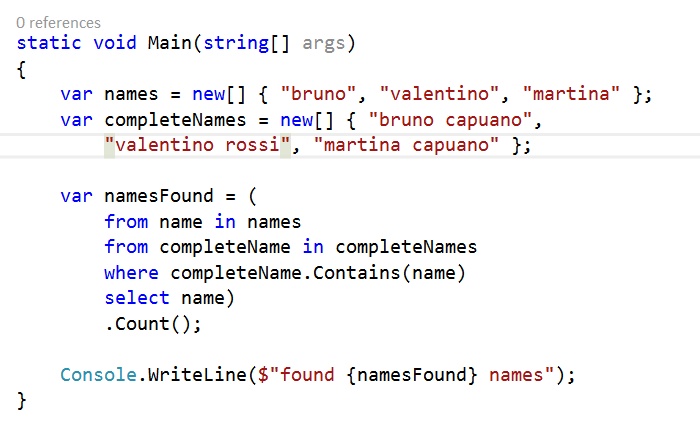 Cuando usas mucho ReSharper, una de las opciones que te propone el mismo es convertir muchas sentencias ForEach() en sentencias LINQ. No voy a comentar si esta opción es mejor o peor a nivel rendimiento de una app. En este post tomaré como referencia la simplicidad de código, dicho de otra manera, la importancia de la estructura del código. La verdad es que por lo general usar sentencias LINQ es una buena idea y es bastante fácil de entender o seguir. Sin embargo existen también algunos ejemplos de LINQ que compiten codo a codo con el peor de los ejemplos de una expresión regular. 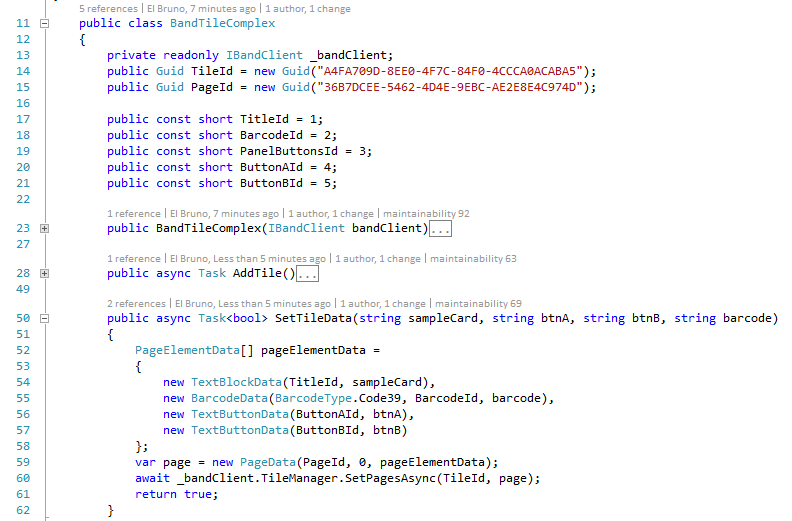 Si bien este par de líneas son bastante simples, hay casos donde comprender lo que “quiere” hacer un developer con una sentencia LINQ puede ser complicado. Por suerte, Visual Studio 2015 (y desde 2013 creo), nos permite depurar línea a línea lo que sucede dentro de una sentencia LINQ. Veamos el siguiente ejemplo, donde además de ver el paso a paso, podemos ver como en el inline vemos los valores de las variables que participan en la depuración. Aunque cuidado, si llegas al punto donde debes depurar código para entenderlo, seguramente TE ESTAN FALTANDO UN PAR DE TESTS AUTOMATIZADOS en el mismo. Mientras estoy en Roma por unos días, un post rápido que se explica con un video. Una excelente extensión que nos permite renombrar projectos, renombrando además los directorios de los mismo, actualizando la solución, etc.